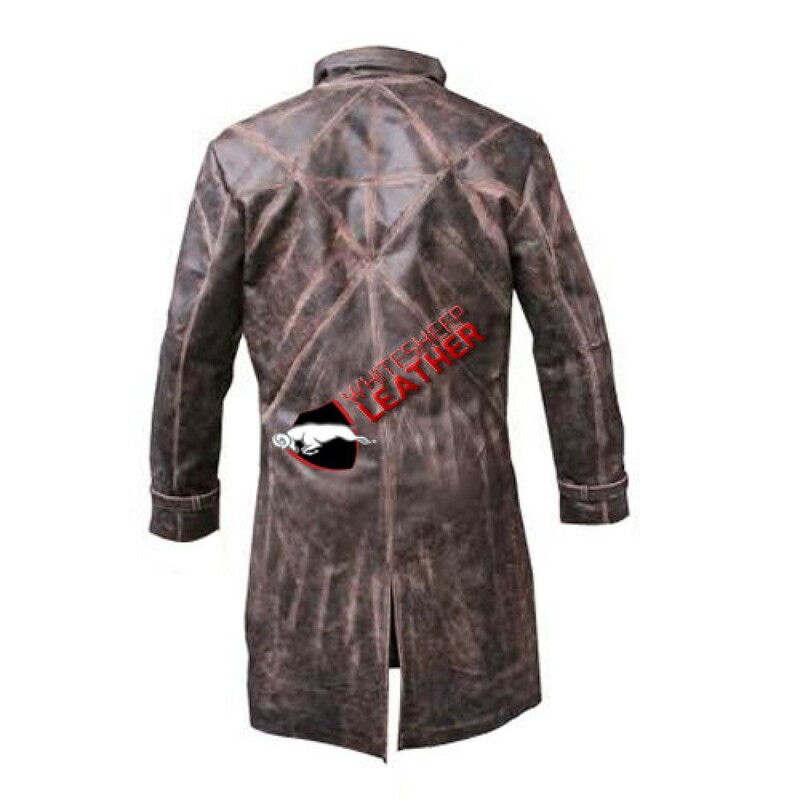 This strong leather coat for men boasts of exceptional quality leather, soft and delicate to the touch! 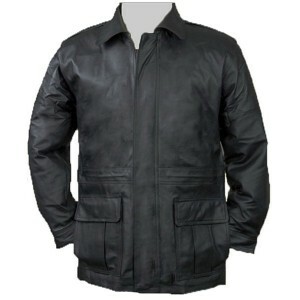 Distinguishing itself from the other leather coats fully lined in a neutral viscose material, this coat will easily slip on over blazers and heavy wool sweaters. 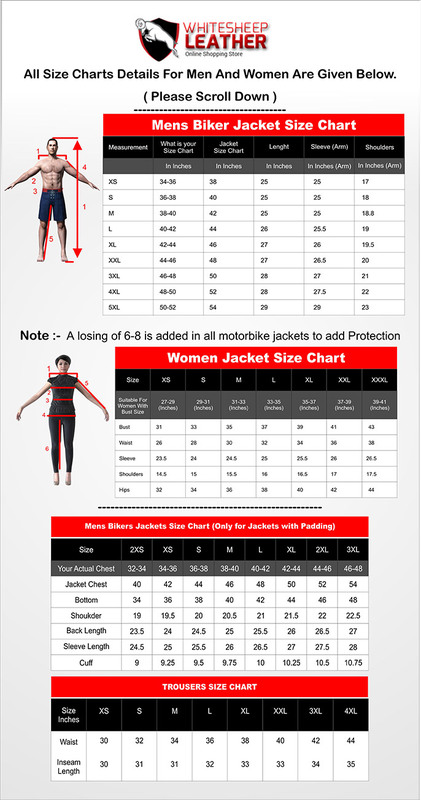 There are two snap pockets with flap style and Front zipper covered with storm flap, all are looking very nice. This coat is very suitable for casual hang out with friends. This coat is so relaxed and long lasting. It will keep you warm in cold winter. It is available in different eye catching colors with reasonable price.